12 Yr8 students went to The Flying Start Challenge Regional Finals yesterday. 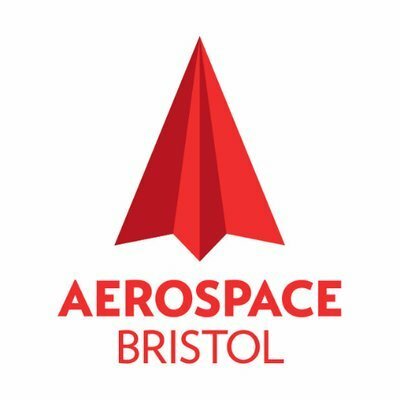 They had a great morning at @BristolAero and represented CGS to the highest standard. One of our teams won 2nd place and are invited to compete at the national finals in March!